Self Disclosure: Staples sponsored. No compensation was received. Why the disclaimer? Because according to Condon, the word “diet” implies a beginning and an end; meaning when you reach your target weight you are finished and can revert to your normal eating habits, however ill-advised they might be. 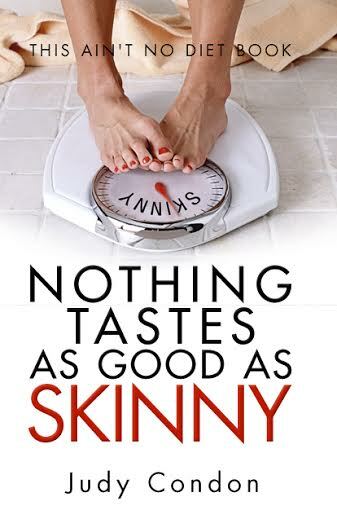 In addition to adopting a new way of eating, Condon also urges readers to adopt a new way of looking at themselves and their bodies; one based on total honesty and total accountability. The first stage lasts seven days. Only eat protein and reduce fat consumption, as the body’s burning of protein actually assists in the burning of the body’s fat cells, so you achieve weight-and size-reduction by the end of the first week. This is your food plan until you achieve your target weight, which can take anywhere from 2-to 3 weeks or 6-to 8 months, depending on the amount of weight you need to lose. Here you should begin to add variety to your meals: two days protein only, as you followed in the KISS stage, but every third day proteins and vegetables. Avoid vegetables high in sugar and carbohydrate content, such as carrots and corn. Now you have reached your target weight, so your menu opens up and offers more choices. By this point, sound and healthy ways of eating and managing food have become established. Your weekly plan consists of two days protein only, five days protein, vegetables, fruits and processed carbs. Any one day during the week may be designated as a ‘free day’ where you are free to experience any foods of your choice. After winning a lifelong 50-year struggle with her own weight, Condon says she became inspired to put her experiences and successes in book-form in order to empower others with enough information to take control of their food and their lives. I received this book to review and found it to be interesting and I have to agree that it is not your average Diet book. It isn’t something you will just follow for a few weeks or months to lose weight. It really is a helpful book on a healthy way to eat and I really liked the section on how to maintain your weight after you reach your goal. It’s a more realistic way to lose weight and maintain your goal. 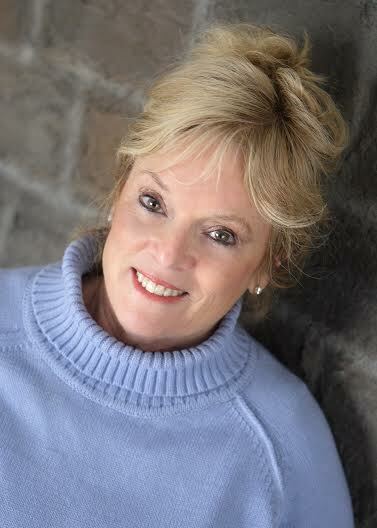 Judy Condon is a native New Englander and author of more than 25 books. 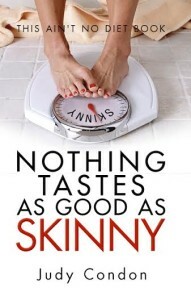 Her most recent, “Nothing Tastes as Good as Skinny”, touts a new way of eating you can live with forever. Condon’s new book is a tough-love approach to healthy weight-loss management; No more excuses or denials, but a way to conquer for the last time, the control food has over you. It consists of a three-part program for lifelong weight-loss maintenance, helpful hints, recipes scattered throughout each chapter, and a journal at the back of the book, forcing readers to be introspective and honest, knowing that no one need see the journal other than the reader. “Spring ahead” with PBS KIDS and the National Recreation and Park Association (NRPA) this season! 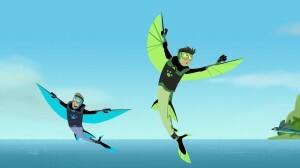 Season 3 of WILD KRATTS kicks off on Monday, April 7, as the Kratt brothers discover hermit crabs and shells on the beach in “Hermit Crab Shell Exchange.” The week continues with the exploration of animals from across the globe, including bison, black-footed ferrets, flying fish and more. The brothers explore science concepts such as adaptation and habitats. Arthur and friends explore the outdoors in a week of fun-filled, outdoor-themed episodes. 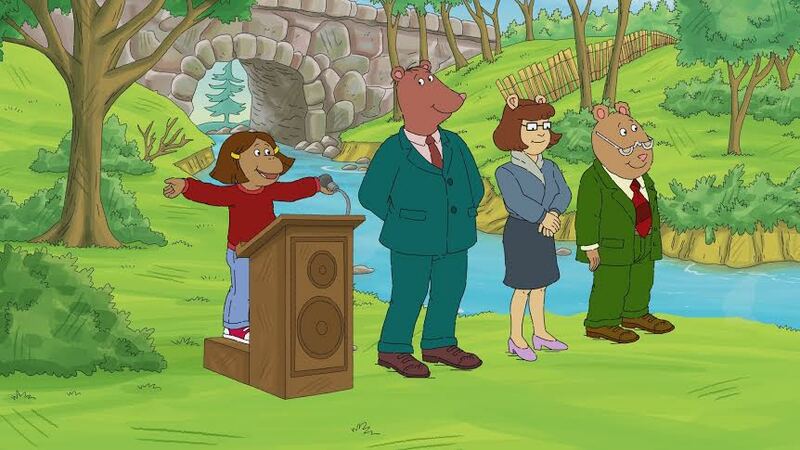 “Outdoor Week” includes the premieres of two all-new ARTHUR episodes, “Speak Up Francine/Waiting for Snow,” which airs on April 21, and “Pets and Pests/Go Fly a Kite,” which airs on April 22. The episodes focus on teaching important values, such as speaking up for what you believe in, patience, sharing and teamwork. A new ARTHUR digital game, “Backyard Jungle,” will also launch in April. In “Backyard Jungle,” kids will join D.W. and Bud as they embark on an epic adventure using the power of their imaginations. The adventure begins during ARTHUR “Outdoor Week,” which will include interstitials introducing viewers to PLUM LANDING, a digital project, produced by WGBH, that uses animated webisodes, online games, free apps, hands-on science activities and live-action videos to help connect 6- to 9-year-olds to nature, teach them about ecosystems and excite them about their role as caretakers of the planet. At the PLUM LANDING website, pbskids.org/plumlanding, kids will be able to watch animated webisodes featuring Plum, a purple alien from Planet Blorb, and her five earthling friends on an epic exploration of Planet Earth. Clementine, Oliver, Gabi, Cooper and Brad trek across deserts, plunge over waterfalls, climb mountains and jam through the jungle on mega-fun Missions from Plum! Kids at home can explore the same ecosystems, wild creatures and science concepts as the animated characters through a rich array of online games, hands-on activities designed to get them thinking like scientists and web features that let kids share their observations of nature with Plum. 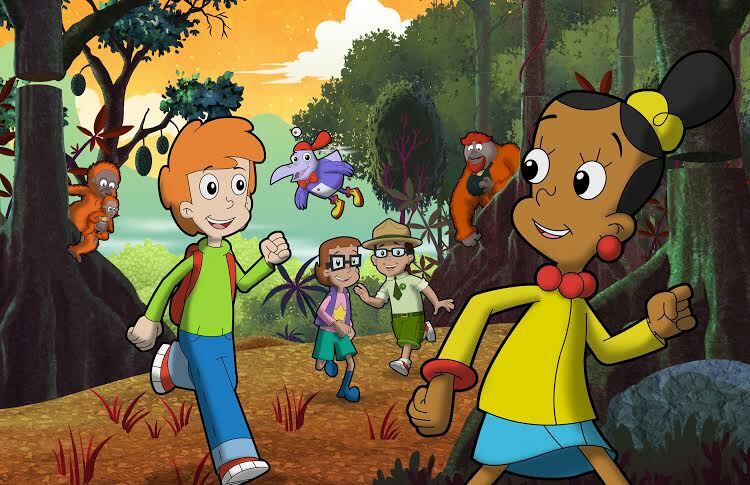 PBS KIDS will premiere the first-ever CYBERCHASE movie this April. An eco-themed one-hour special, “The CYBERCHASE Movie” follows Matt, Jackie, Inez and Digit as they are called on to rescue the animals and restore harmony to Ecotopia after Hacker and his bumbling robots wreak havoc. Environmental and math topics explored include natural habitats, the impact of habitat loss and proportional reasoning. “The CYBERCHASE Movie” will air in mid-April (check local listings). Online at pbskids.org/cyberchase, three real-world CYBERCHASE games exploring the environmental topics of keystone species, waste reduction and solar power will debut for kids and families to print and play at home. Self Disclosure: PBS KIDS sponsored feature. Create a radiant canvas for makeup with the NEW Laura Mercier Foundation Primer – Radiance Bronze ($33). The cream’s golden pearl tint leaves skin hydrated with a fresh-from-the sun finish. · Keep color-treated hair vibrant two times longer with the Nexxus Color Assure Pre-Wash Primer ($17.99)! Formulated with a blend of almond, coconut and argan oils, this pre-shampoo treatment helps to shield hair in the shower by repelling water to lock-in that precious color. Both of these are favorites of mine! Trend 2: Fresh Skin: As winter fades away, so should dead skin! Exfoliate dull, dry skin with products that have hydrating and moisturizing properties. RéVive Glycolic Acid Renwal Peel ($295)has received fame in the beauty industry for instantly transforming the look of skin. This advanced, easy-to-use, two-step system reveals skin that looks younger, smoother and brighter. 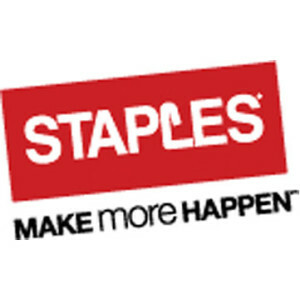 · Smooth skin is always in! 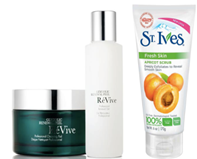 The St. Ives Fresh Skin Apricot Scrub ($3.99-$4.99) exfoliates to brighten dull skin with 100% natural exfoliants like walnut shell powder and apricot extract. With just one to two drops on the face, nyakio Hydrating Face Oil with Kola Nut ($49) is quickly absorbed and reduces the appearance of lines and wrinkles. The oil’s mixture of Ivory Coast Kola Nut and 8 essential good-for-you oils create a naturally healthy glow and more youthful-looking skin. Shiseido White Lucent Total Brightening Serum ($125-170) is the ultimate brightening solution for even-toned skin with perfect radiance. The serum’s light dewy texture absorbs quickly from the skin’s surface to deep within. Self Disclosure: Sponsored post (thanks to Laura Mercier and all other brands mentioned).